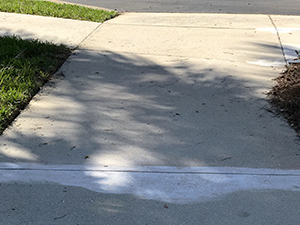 Since 1993, CEI Surface PROS has provided complete care and service for all concrete surfaces to homes and businesses throughout Naples, FL and surrounding areas. 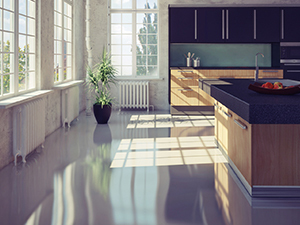 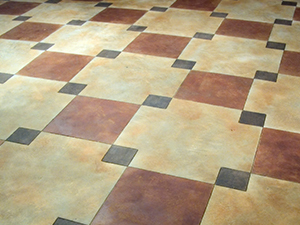 Using only true and proven methods, as well as the most cutting edge and advanced commercial tools available today, CEI is the best solution for the polishing, care and service of your concrete floors. 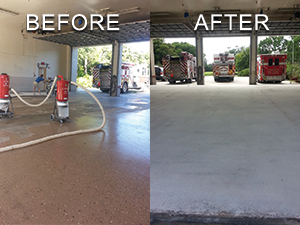 Learn more about the specific concrete services we provide below.